Civic pride – it was good to see 50 per cent of the Charter Trustees supporting the mayor at his recent civic service. Who are the Charter Trustees? 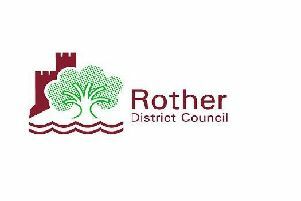 The 18 elected Bexhill Rother District councillors. If you require further information, why not contact your local one or visit the Bexhill Museum.